Understanding the earth in its totality, transcending the boundaries of disciplines and gaining knowledge on the interactive and competing processes that shape the earth, from its evolution to the present status of ever increasing demand for natural resources, call for an all encompassing and multidisciplinary approach. Establishment of CESS in 1978 by Prof. C. Karunakaran was a recognition and realisation of this need to study earth's process in its total perspective. Mission : Foster multidisciplinary research in emerging areas of solid earth science, provide services by utilizing this knowledge for earth science applications and generate leadership capabilities in the selected areas. 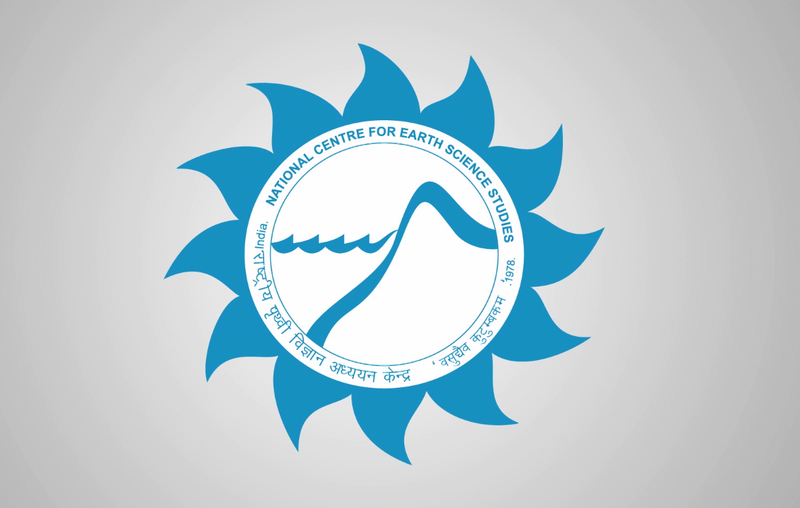 National Centre for Earth Science Studies is having many facilities for conducting scientific studies and analysis, the research laboratories are well equipped to provide accurate results about various study areas entrusted to NCESS from time to time..
NCESS is a premier institute in India that has strong linkages to researches and studies related to the Earth System. The major two areas are Earth System Dynamics and Earth Science Applications.